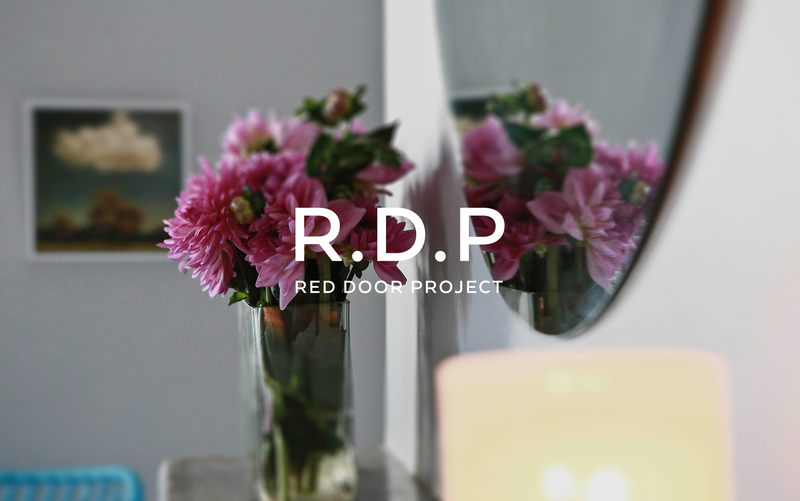 Red Door Project is a boutique building and interior consulting business by Block power couple, Danielle Wales and Dan Reilly. 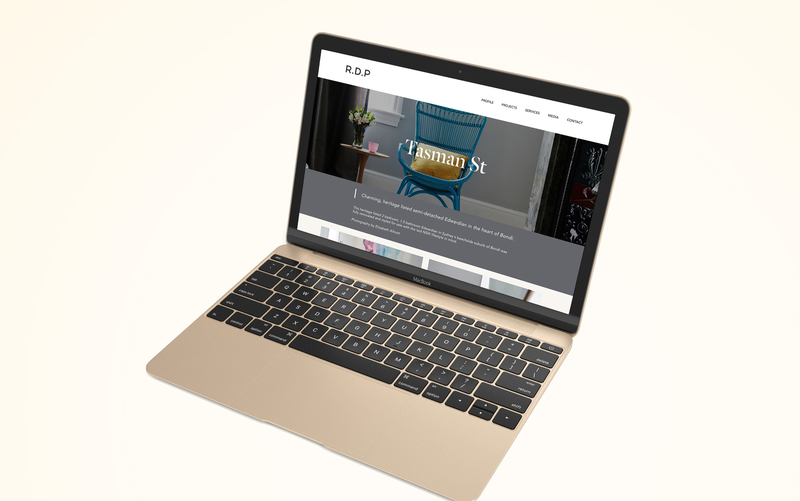 With design, style, and passion for the built environment at the core of their business, Dani and Dan approached Visual Moda to develop a strong visual identity and website that would embody the Red Door Project philosophy and showcase their combined talents. We responded to the brief by designing a brand aesthetic that encompassed modernity, the solidarity of the duo, and strength in construction. Upon this minimalist foundation, the couple were able to demonstrate their warmth, approachability, and style through photographic imagery. A perfect blend of structure and substance. 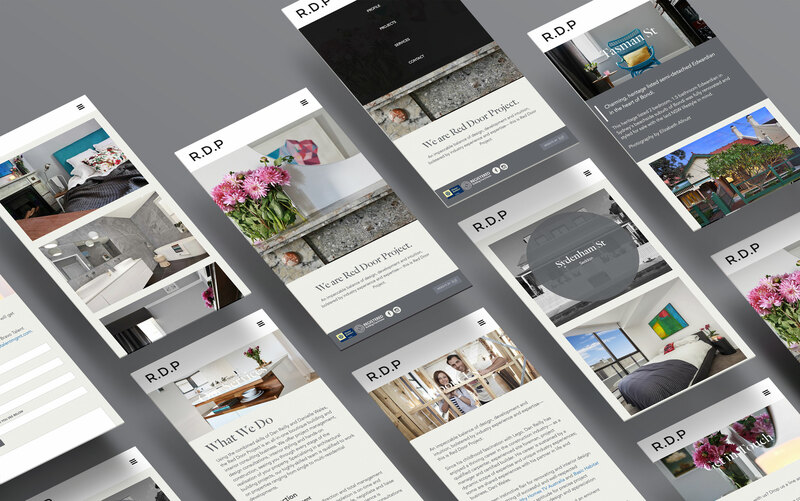 Though each project in their portfolio was unique, we achieved a consistent look across the site and off-screen in their stationery and marketing collateral. Have a new project? Talk to us!